Commercial Litigation: breach of contract; collections, construction law; insurance coverage; real estate; administrative hearings; appellate practice. Domestic Relations/Family Law: divorce; child custody, parenting time, child and spousal support issues; personal protection orders; Friend of the Court hearings; parent and grandparents' rights; guardianship; non-marital domestic relationships. Insurance Defense: personal injury and property damage claims; insurance coverage issues; fraud investigations; No-fault automobile insurance claims; appellate practice. Insurance Regulatory & Business: licensing issues; representation of insurance companies in administrative hearings and before the Michigan Department of Insurance and Financial Services. 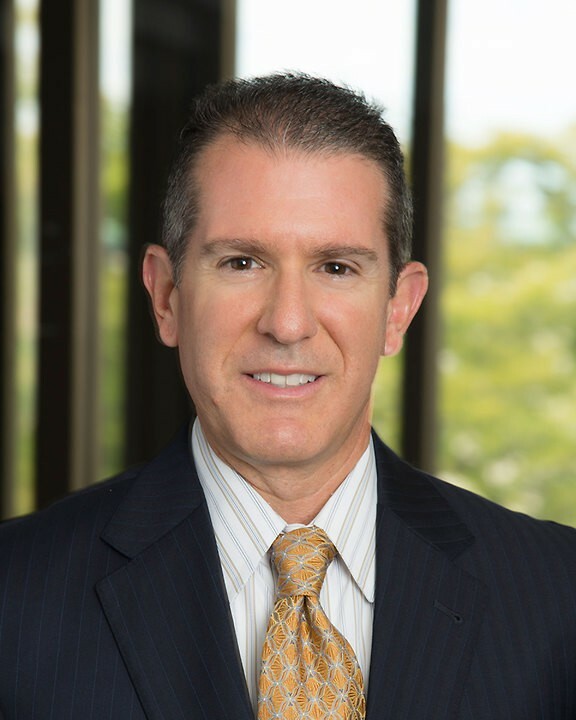 He serves as leader of the firm's Family Law Practice Area. In recognition of his professionalism, John is a fellow of the Michigan State Bar Foundation. This designation is based upon professional excellence and community contributions and is limited to just five percent of the State Bar of Michigan active members. He is also a member of the Advocates Guild of the Michigan Supreme Court Historical Society which is limited to those who have presented oral argument to the Michigan Supreme Court. Obtained an Order of Dismissal in favor of Texas clients following discovery proceedings throughout the U.S. in a case believed to be of first impression within the State of Michigan concerning allegations of tortious conduct arising out of the actions of competitors during national horse shows. Received a multi-million dollar confidential settlement valued as one of the top 5 settlements in the State of Michigan for the year of 2008 as compiled by Michigan Lawyers Weekly following successful oral argument at the U.S. Sixth Circuit Court of Appeals resulting in a published decision in favor of the client. Obtained a favorable jury verdict exonerating Nebraska client (defendant) following trial in the U.S. District Court in a complex case involving claims of misappropriation of trade secrets, breach of fiduciary duty and duty of loyalty, unjust enrichment and conspiracy. Obtained Order of Dismissal in favor of clients arising out of allegations of malicious prosecution, conspiracy, abuse of process and intentional infliction of emotional distress. Was affirmed following successful oral arguments and drafting of briefs in both the Michigan Supreme Court and the Court of Appeals. Complex construction and civil rights case resulting in published Court of Appeals decision, 265 Mich App 434; 695 NW2d 521 (2005), in favor of the client (project owner).